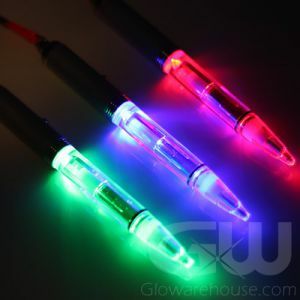 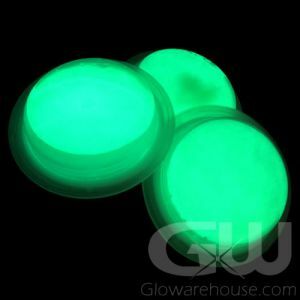 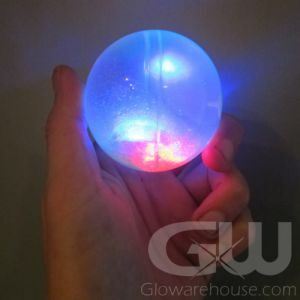 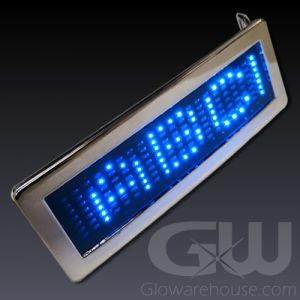 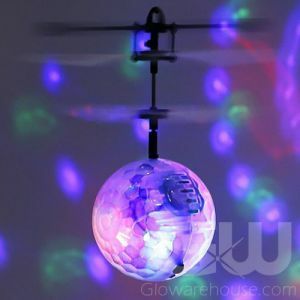 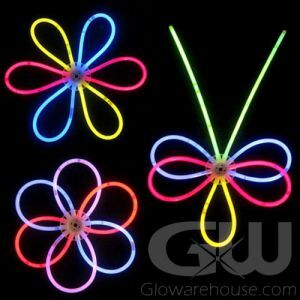 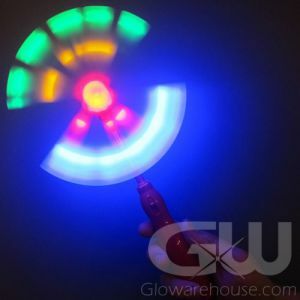 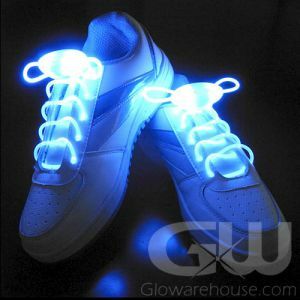 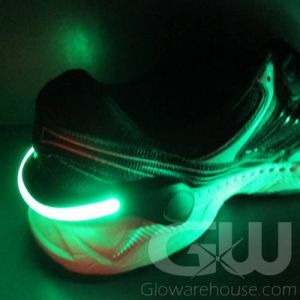 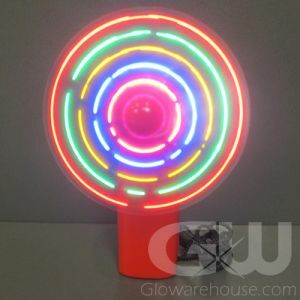 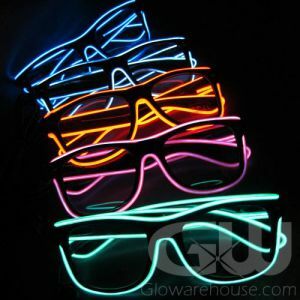 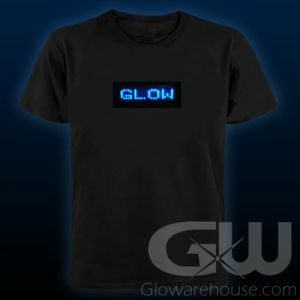 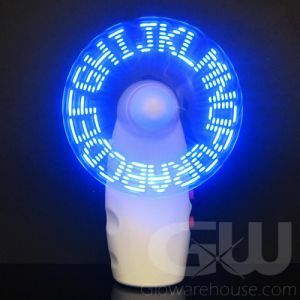 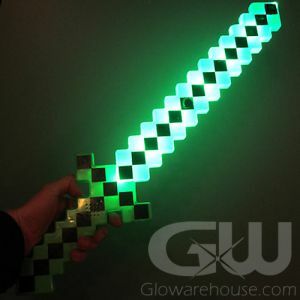 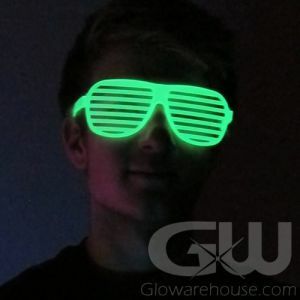 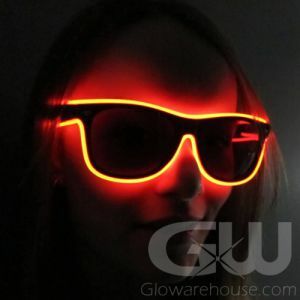 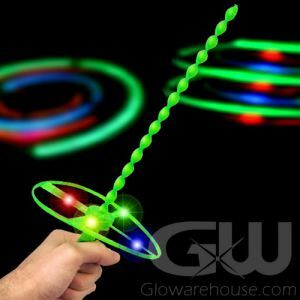 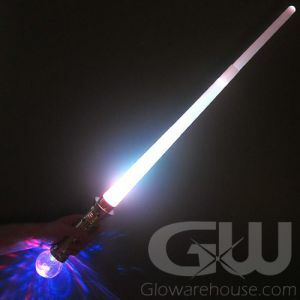 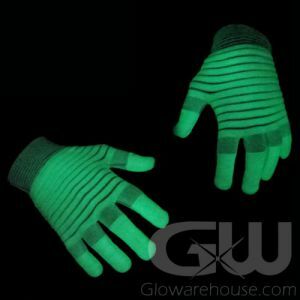 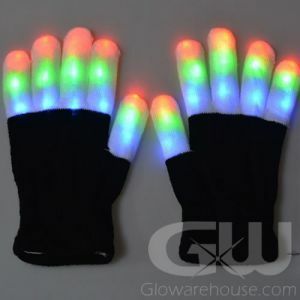 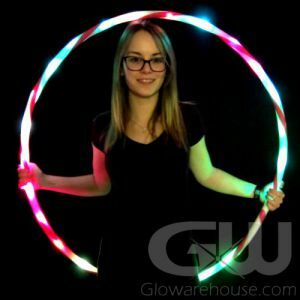 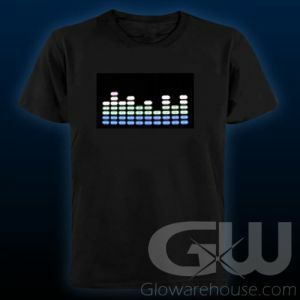 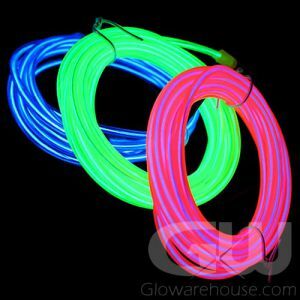 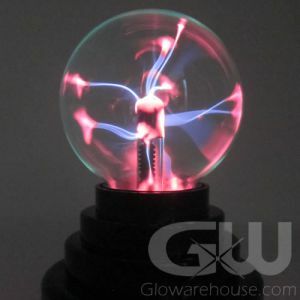 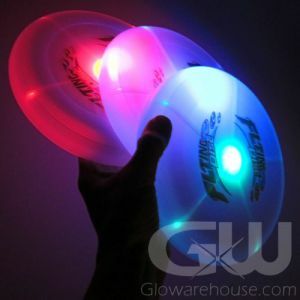 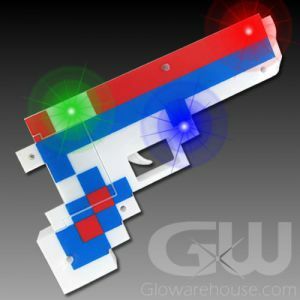 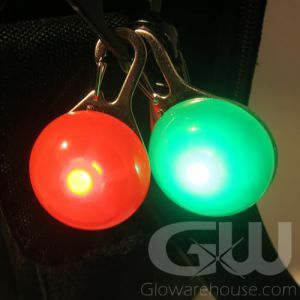 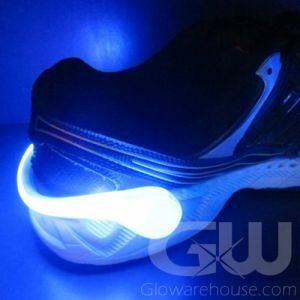 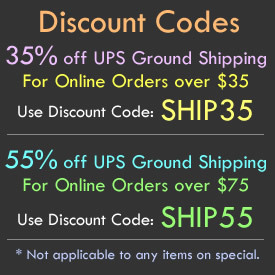 Make sure your epic glow party lasts all night long with fun Light Up Accessories and Glow in the Dark Products in Canada from Glowarehouse.com! 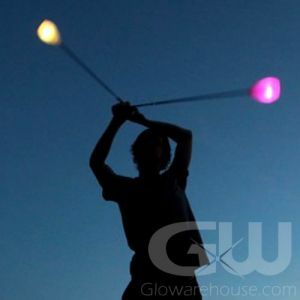 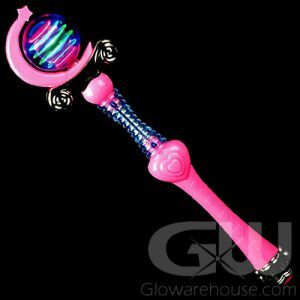 With fun wearables, wands, light up decorations and glowing beach balls, you know you're going to have a good time. 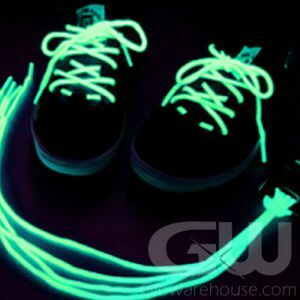 So let's light up the night right now!